Titan Fitness Water – Made from Cottonwood Spring’s Water Source. 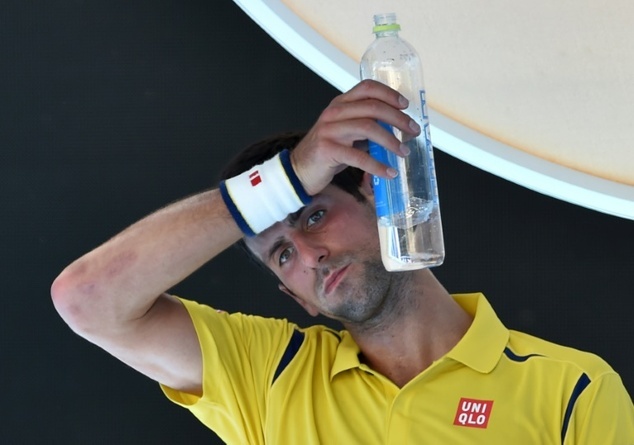 Slades is proud to announce that Titan Fitness Water has become the official water partner of the Australian Open, Australia’s largest annual sporting event. Titan Fitness Water is naturally filtered through the basalt and scoria rocks of Mt Warrenheip, an inactive volcano, and is bottled locally in Victoria’s Dunnstown Valley. 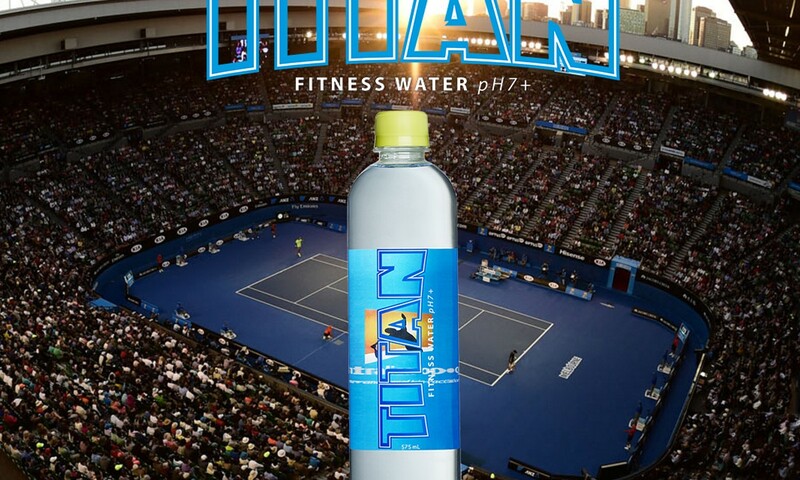 “We are excited to welcome Titan Fitness Water to the Australian Open family,” Tennis Australia Commercial Director Richard Heaselgrave said. 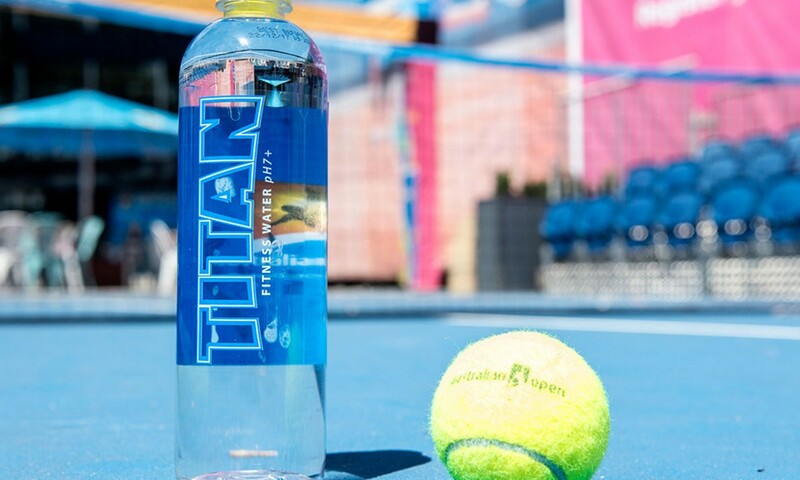 Titan Fitness Water Managing Director Steven Hines said: “We are extremely excited to be the official water partner of the Australian Open. 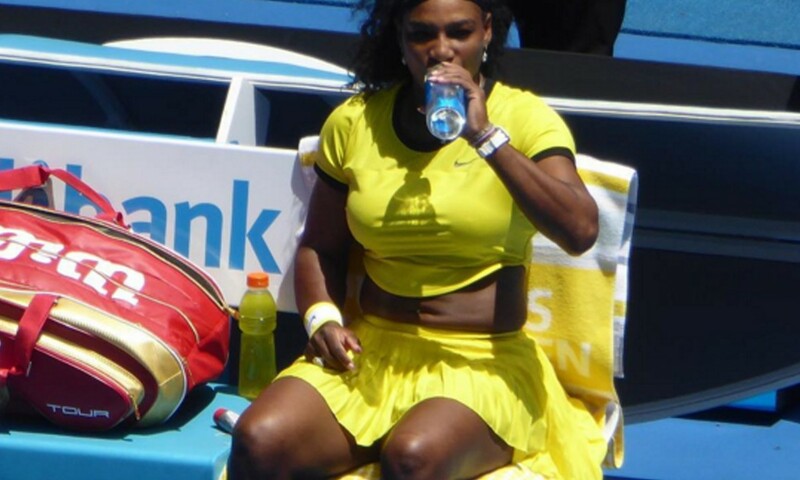 “The Australian Open is one of the world’s premier sporting events. 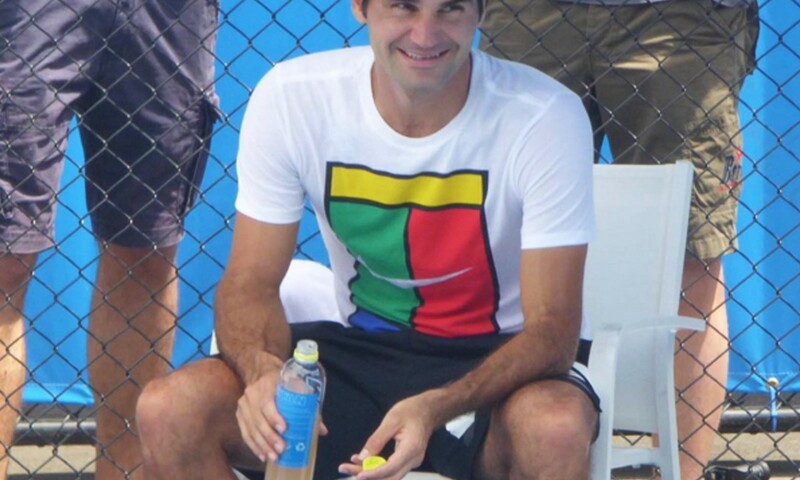 The association with our brand is tremendous, and I look forward to bringing Titan Fitness Water to the thousands of fans who attend the event.